Live Cell Blood Analysis is simple, quick and accurate with immediate results discussed and viewed together on a monitor. With a simple drop of blood painlessly from your finger, this test can provide an amazing amount of information. See your blood at a cellular level! Live blood testing enables us to see how your blood behaves in your body. 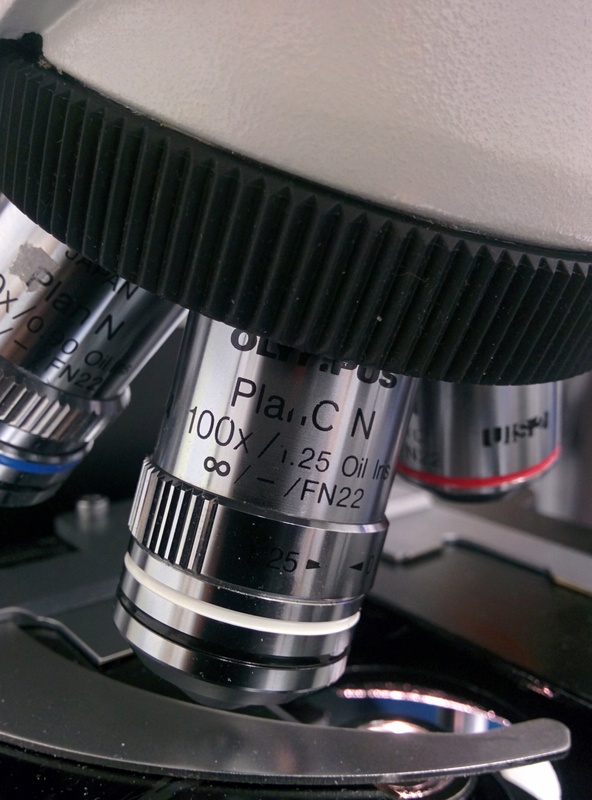 By using a high powered microscope and high definition software we explain and walk you through what is found in your blood cells and plasma. Seeing the immune system moving throughout the sample and what is happening in the plasma and cells is a fascinating experience that can help you put the puzzle pieces together to see what is happening on a different level. Even though live blood examines and tests for other issues not found in your regular blood work, some components are the same. However, seeing it live exposes so much more as you are viewing it with us. We also have many tools to look deeper and focus directly in certain areas of the body. Anyone can have live cell testing; you do not have to be unwell. We give many food suggestions for even the healthiest individual. Follow-up testing provides information to clearly track patient and your own progress. This enables us to highlight areas in the treatment plan that can help you heal faster. 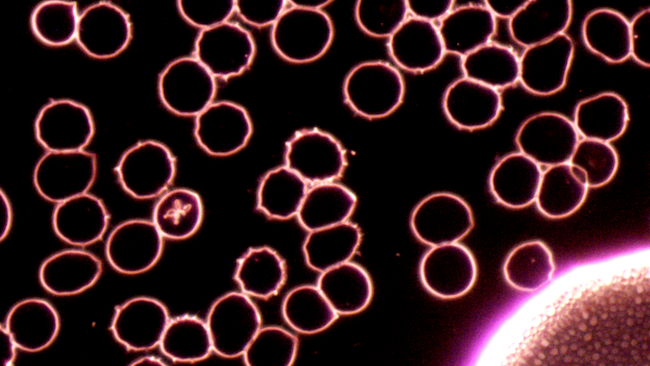 Live and layered blood cell analysis is non-diagnostic. Microcell Sciences Inc. is different than other live blood cell analysts as we also intertwine microbiology to help in seeing the possibilities of other chronic infections. Together we are working to create a standardization of LBA interpretations and data bank for physicians throughout our company. We are legitimizing the use of LBA by working with other physicians to help verify interpretations with other diagnostic tests. Even though live blood cell analysis is non-diagnostic, it can assist in guiding your doctor into areas of need. We welcome you to join and view your own blood. Indicates weaknesses and how they are developing over your lifetime. This is a great tool for tracking your internal health before you feel any major issues developing. Each initial visit is about one hour long. You will receive an exam form, suggestions, handouts and pictures.